Scottsdale, Arizona, where the Wild West meets Beverly Hills–home of the rich and famous as well as the calculating and criminal. 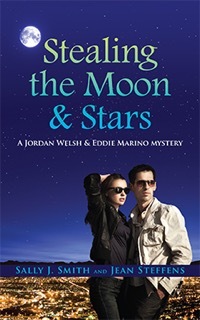 PIs Jordan Welsh, maverick heiress, and Eddie Marino, a graduate from the school of hard knocks, are hired to find out who’s embezzling from the Moon & Stars Children’s Foundation and stop him. But the two have stumbled onto an agenda darker and more complicated than they ever suspected. The bodies are piling up, and there’s no one Jordan can trust, not even her mysterious partner, Eddie, who’s hotter than a chili pepper and may be a killer. hated the silence between them. as intimate as a Sunday morning snuggle in bed. uncoiled like a slithering serpent. Stop the car, Eddie. Pull over. Make love to me. Right here. Eddie. But what if he let her down? What if she let him down? That’s dumb. It would just be another sexual encounter. Wrong. With Eddie Marino, it would never be just another anything. afraid of him. Yes? No? Ah, hell. 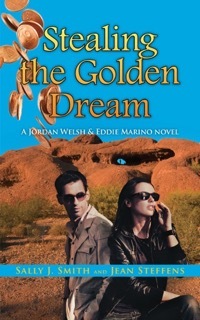 Stealing the Golden Dream is second in the Jordan Welsh and Eddie Marino series, which began with Stealing the Moon & Stars. Scottsdale PIs Jordan Welsh and Eddie Marino of Shea Investigations are hired to guard the multi-million dollar Dahlonega Golden Dream Coin Collection. The collection is stolen out from under them. A loved and trusted colleague is murdered. Eddie is being framed to take the fall for both crimes. His freedom’s at stake, their business is on the line, and the lives of their loved ones are in deadly peril. How far to the dark side is Jordan Welsh, society girl, willing to go to save Eddie from his own criminal past? Will the scheme she concocts with family and colleagues find the golden coins? Restore the reputation of Shea Investigations? And will she be in time to stop the killer from murdering the man she loves? 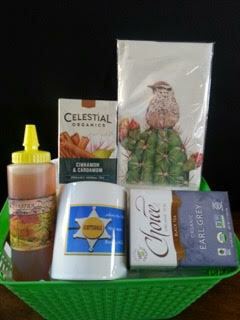 bags to brew in your bright & shiny ceramic Scottsdale mug. 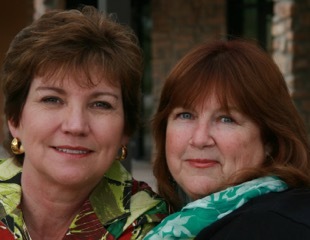 Hello and thanks for the excerpt and the chance from chilly WI! Hello, thanks for the excerpt and the giveaway! Hi! This sounds like a great read! !